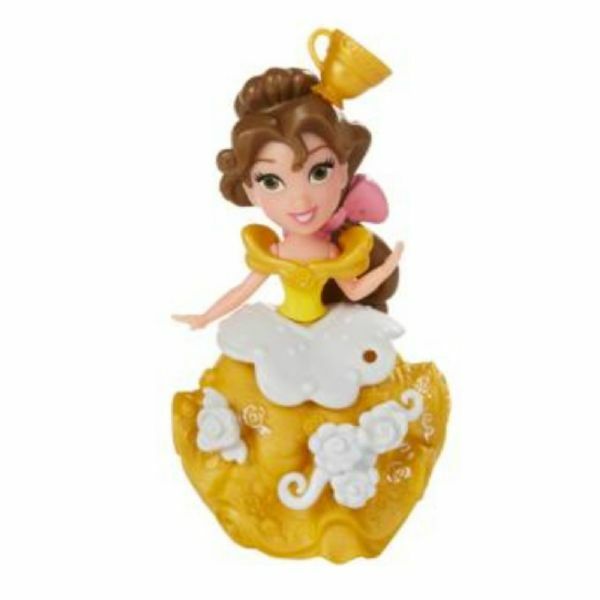 It's time for dinner with Belle and her enchanted friends! 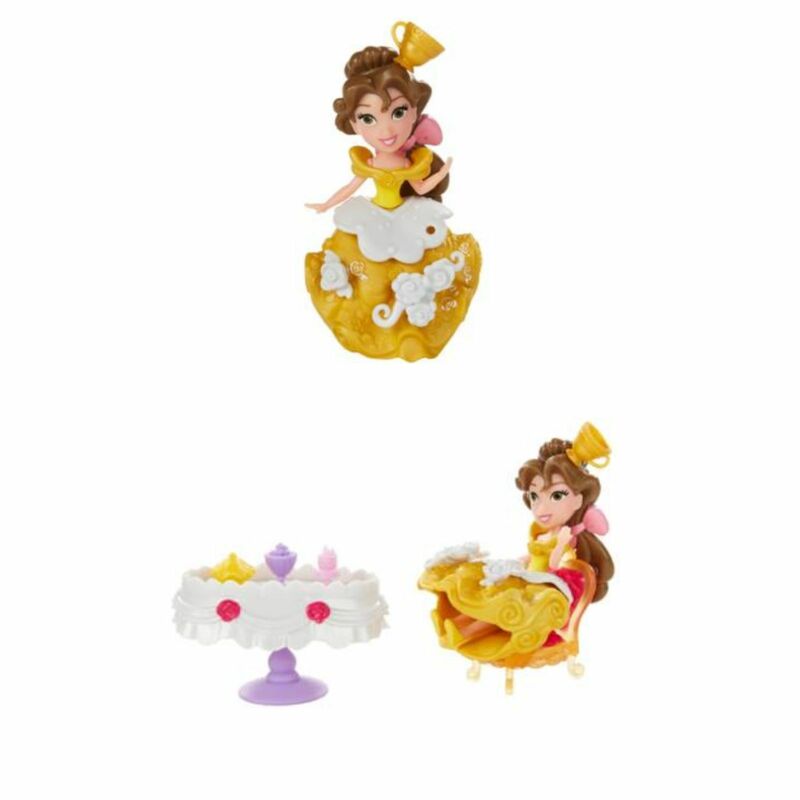 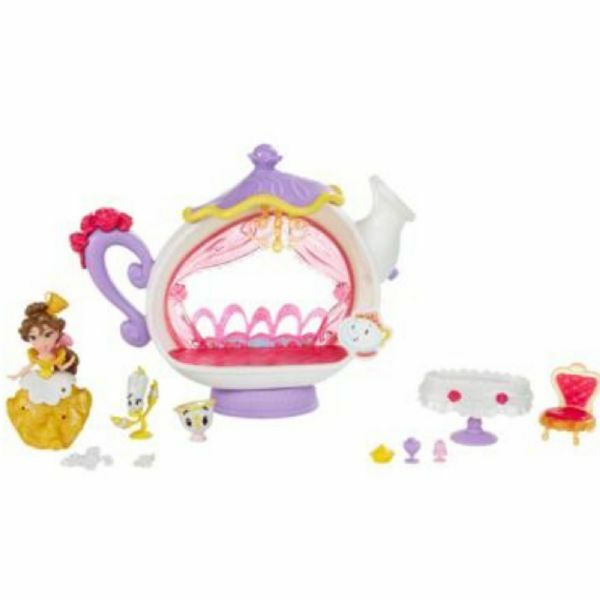 Belle's Enchanted Dining Room Set comes with a chandelier that Lumiere can hook onto, a table and chair, and a spout that the pretend treats can slide down for hours of fairy-tale fun! 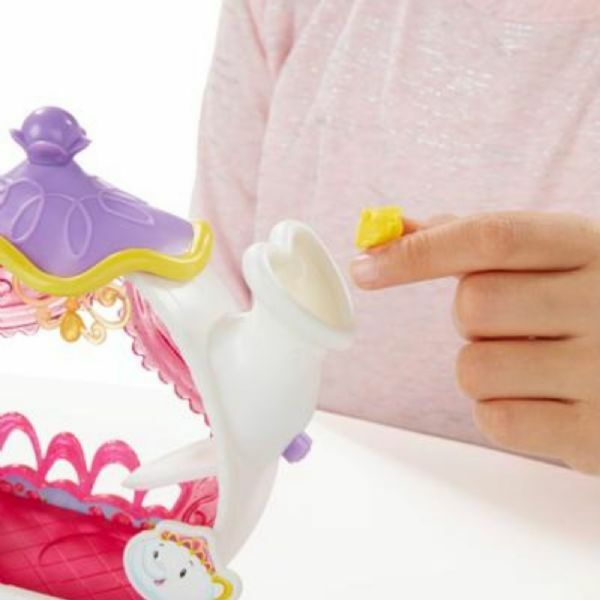 Your little princess will enjoy creating Belle's fashions and accessorizing her with the included Snap-ins. AccessoriesSnap-inDoll is 3 inches tall and can sit or stand. Doll comes with 3 Snap-ins to mix & match and customize Belle's look.